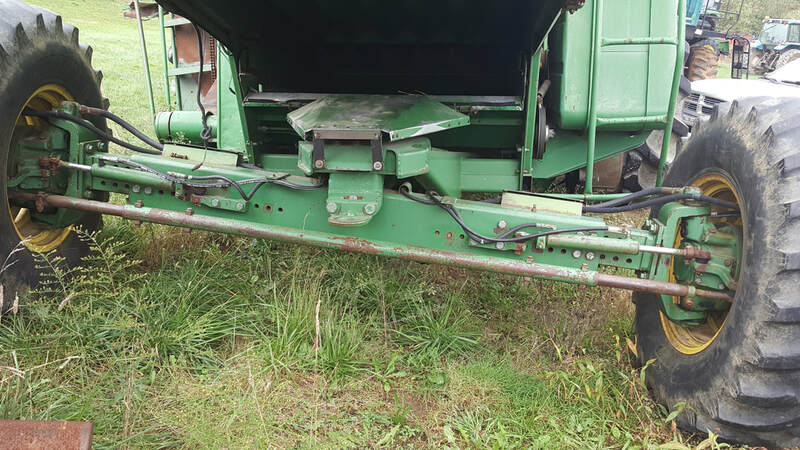 This is a John Deere 7720 FWD unit that we have for sale. It is made up of different hubs, (see the picture) there are hydraulic drive motors that the wheels are bolted to. It makes a great addition to your combine. We have multiple available.